When it comes to PVC fencing, nobody does it better or does more than Carter Fence Company. 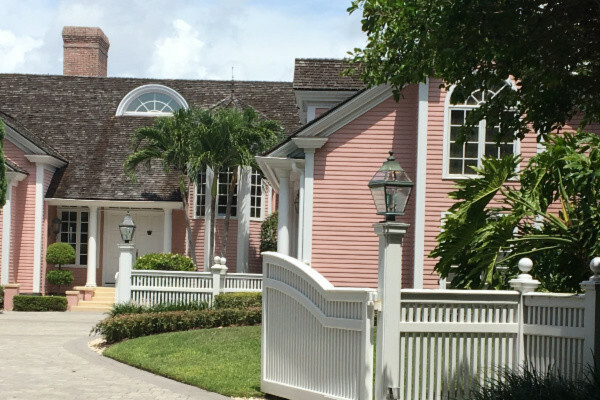 Since 1989 we have served homeowners and the business community in Naples, Florida earning the reputation as the best fencing company in the area. 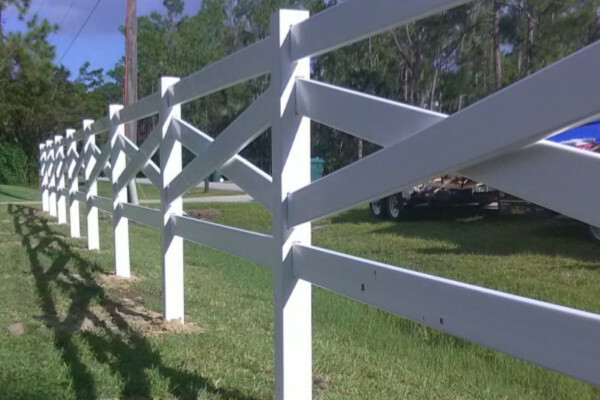 From US 41 to Collier Boulevard, Immokalee Road to Pine Ridge Road and Logan Boulevard to Airport Pulling Road, we have been your expert in high quality fence and gate solutions. 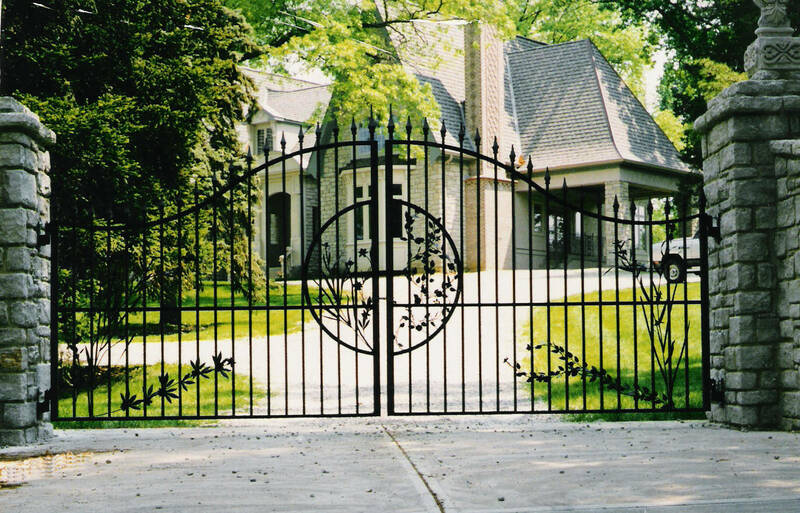 At Carter Fence Company we want to help you design and create the yard you have always imagined. With PVC fencing, your dream yard can become a reality. A PVC fence, also known as a polyvinyl fence, is nearly maintenance free, durable and is resistant to cracking and fading. Whether you have acres to surround or a yard just big enough for your family, a PVC fence makes the perfect solution. PVC fencing is available in a variety of colors, styles and sizes, and is also extremely customizable. 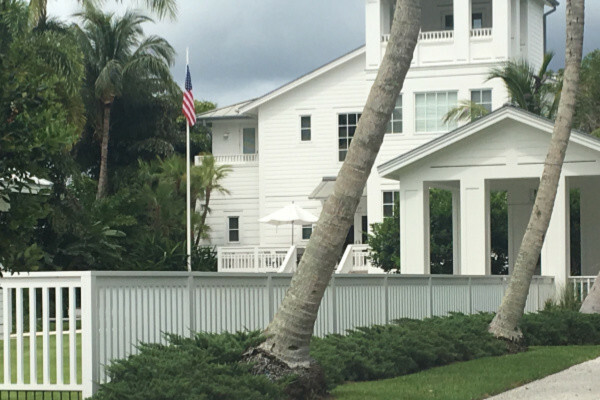 The Carter Fence Company is your local and trusted fence company for PVC fence installations and repairs in the Southwest Florida Area.